Once again, I realize that I'm late to this party. I've owned Paper Towns for YEARS, but I've been holding off on reading it. I didn't want to run out of new John Green books to read. The thought of being without an unread Green novel horrified me. However, with the movie coming out this month, I figured I should finally meet this infamous Margo Roth Spiegelman. Ah, John Green. He truly knows how to string words together to form something entirely original and beautiful. Within a matter of sentences, his characters come to life in a vivid and imaginative way. Take Margo, for example. After hearing Q's first few descriptions of this remarkable girl, I came to love her just as he did. Green's writing just seems so effortless, as though he were describing real people instead of figments of his imagination. Another one of Green's strengths, and possibly his most impressive talent, is his ability to effectively capture what it is to be a teenager. No matter what age you are, Green's words will bring back the incredible lows and highs that accompany adolescence. Even though high school is often remembered as a time of anxiety and awkwardness, Green knows exactly how to reveal the magic of those years. If you know me, then you know I'm a huge fan of Green. Reading Paper Towns only renewed my admiration. 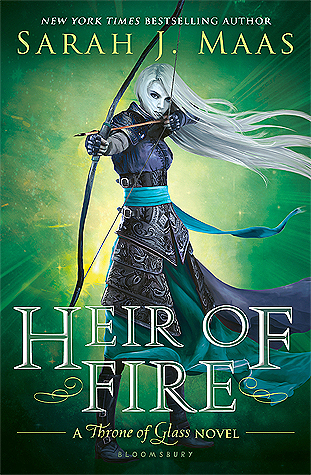 *hugs book to chest* If you haven't checked this one out yet, I strongly recommend that you do. Margo and her adventures are waiting. John Green's words are, in my opinion, magical. 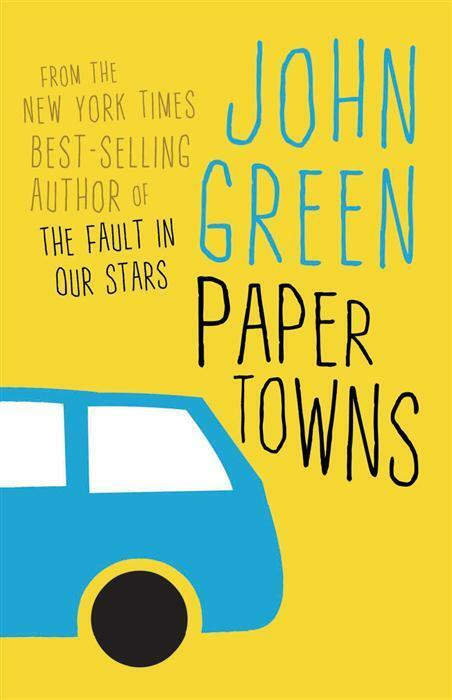 Click HERE to see the Paper Towns movie trailer. Can't wait to see this movie and if it lives up to the brilliance of the novel.